Topics: Call Us, Gallery, and Prices. 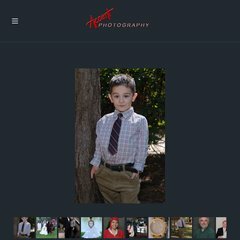 Accent-photography.com's server IP number is 204.57.114.86. frodo.trinicom.com, and bilbo.trinicom.com are its DNS Nameservers. Trinicom Communications (Texas, Houston) is the location of the Apache/2 server. PING www. (204.57.114.86) 56(84) bytes of data. Pinging the server, resulted in a 39.2 ms response.